The materials from these pages are copyrighted and any unauthorized use may violate copyright laws. 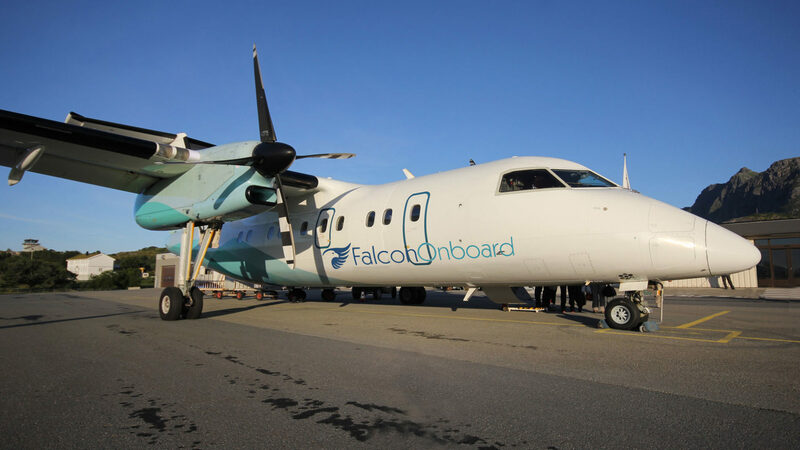 Falcon Onboard Logistics GmbH is set to further develop the Onboard Courier Transport to deliver faster and cost-efficient transport solutions for our customers’ most urgent needs. Besides our reliable, worldwide courier network a tailor-made itinerary preparation for your logistical needs is your benefit with us!